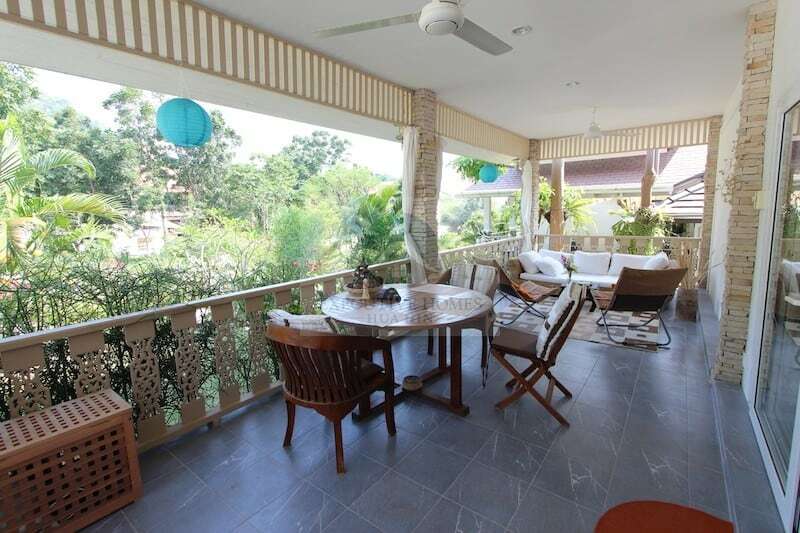 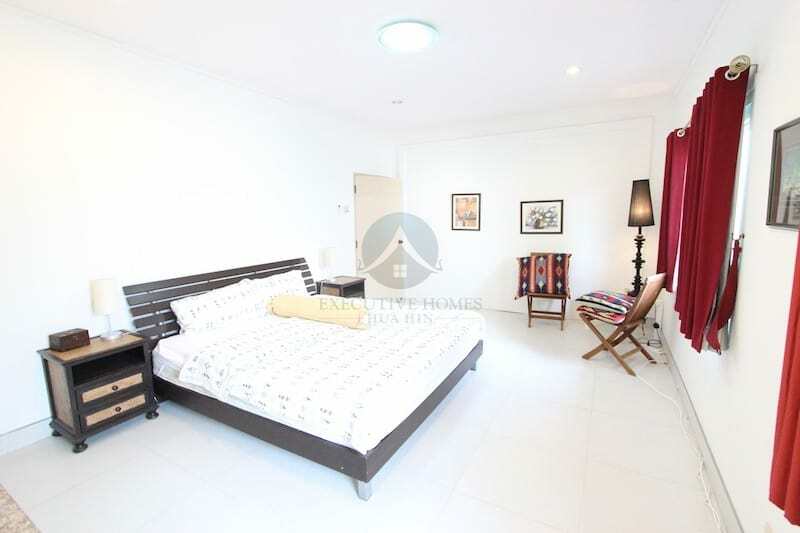 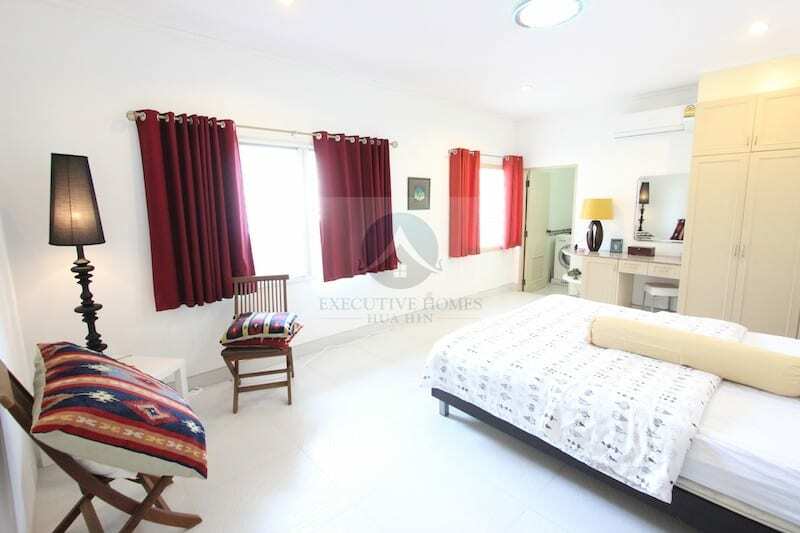 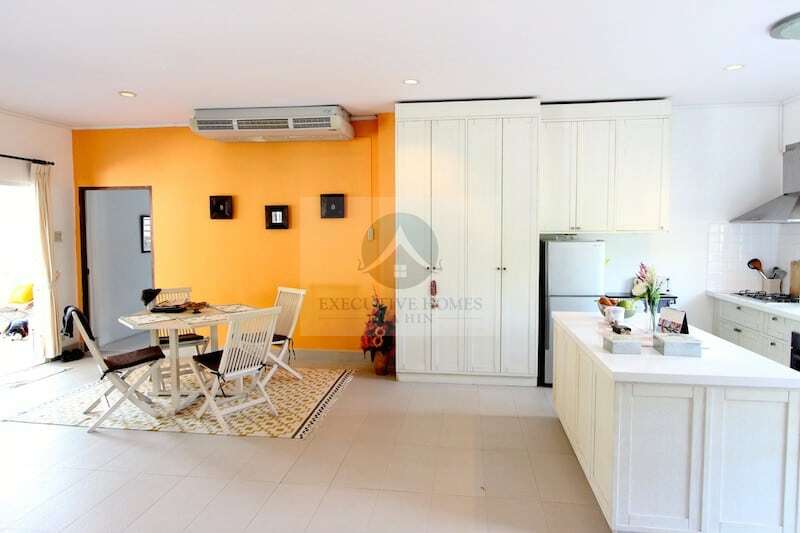 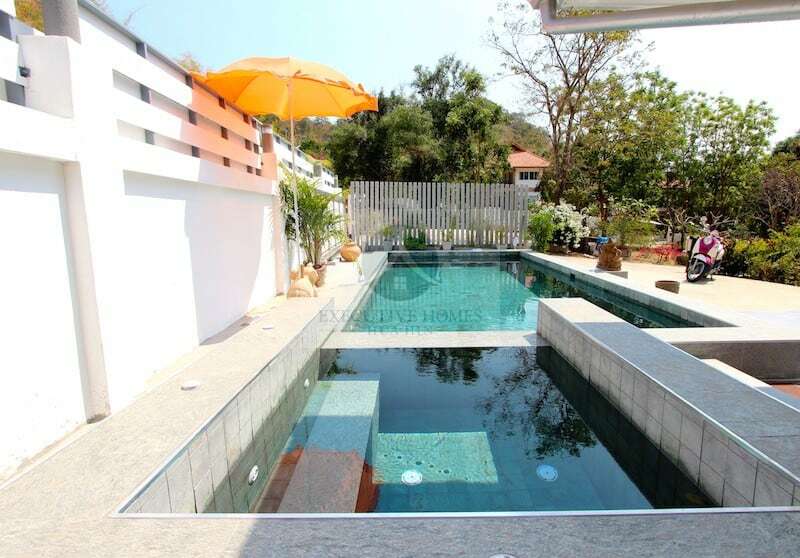 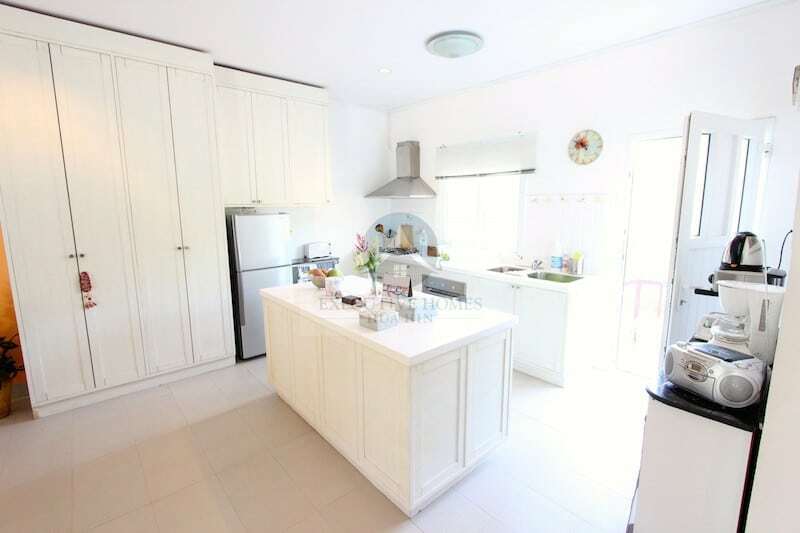 GORGEOUS MOUNTAIN VIEWS HUA HIN HOME FOR RENT NEAR TOWN CENTRE! 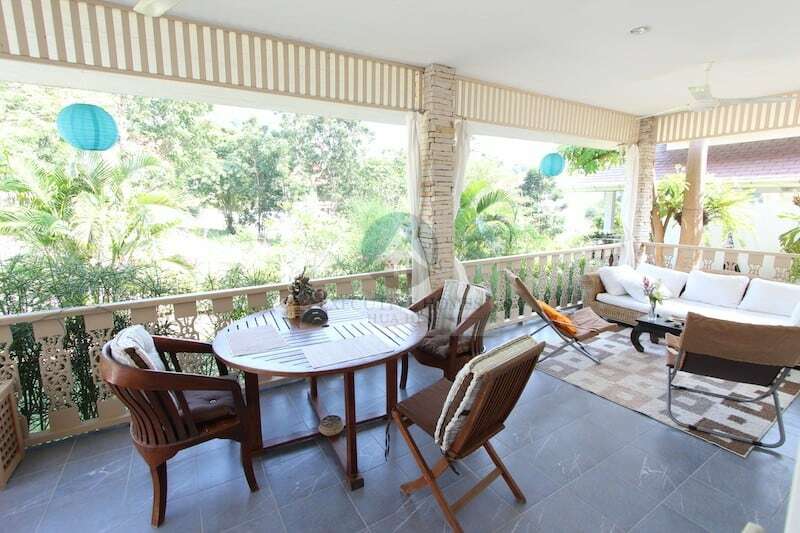 This tastefully remodelled home is located in a small development close to Hua Hin town centre (less than 10 minutes), yet with great mountain views and a quiet, countryside feel. 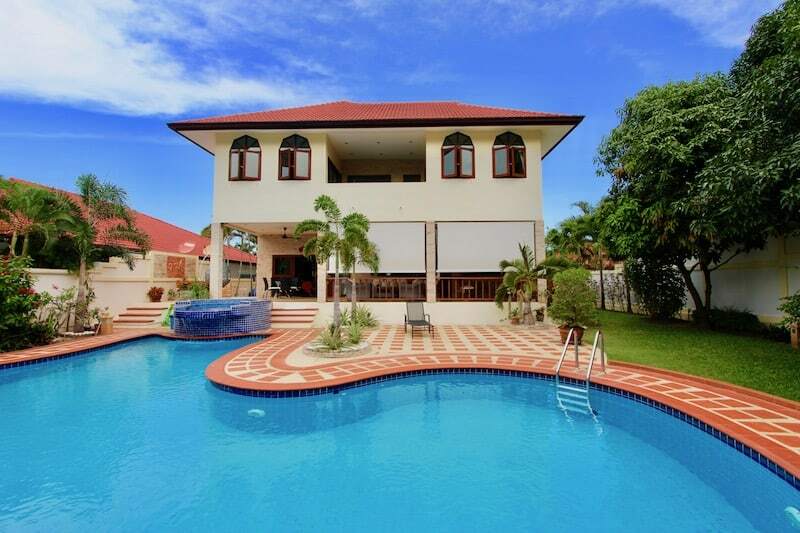 This home has a private pool, a very nice covered terrace, a small garden, a carport, 3 bedrooms, 3 bathrooms, a new kitchen with an oven, stovetop and all necessary appliances. 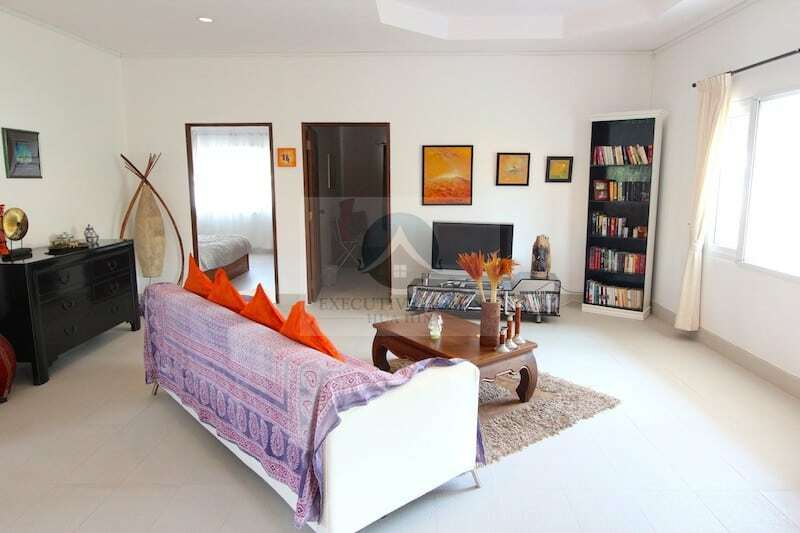 There are top quality furnishings throughout, and the home has a modern yet tropical feeling with great ambience. 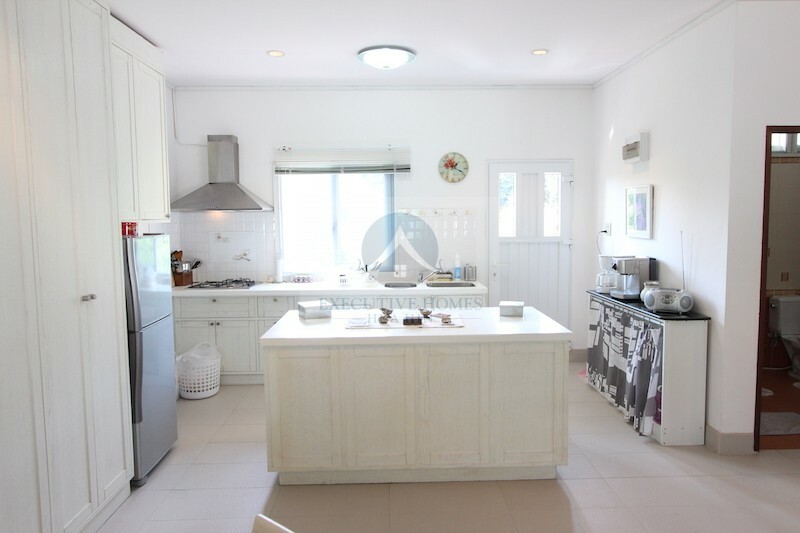 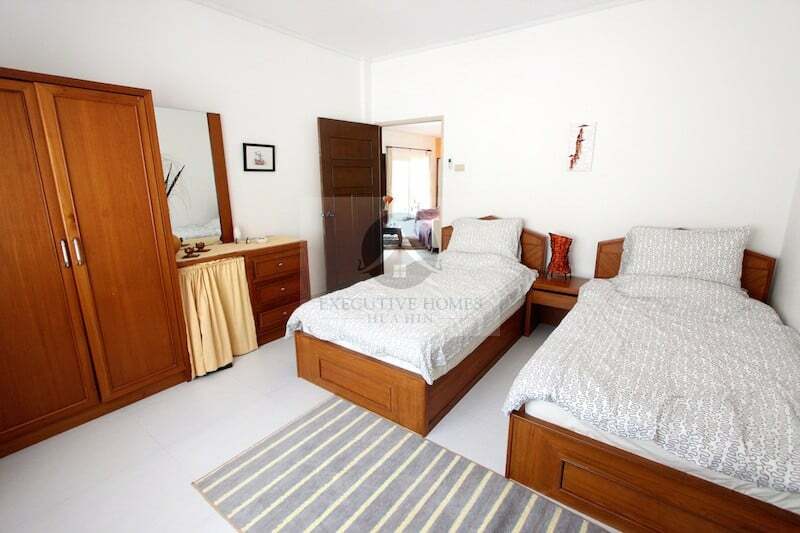 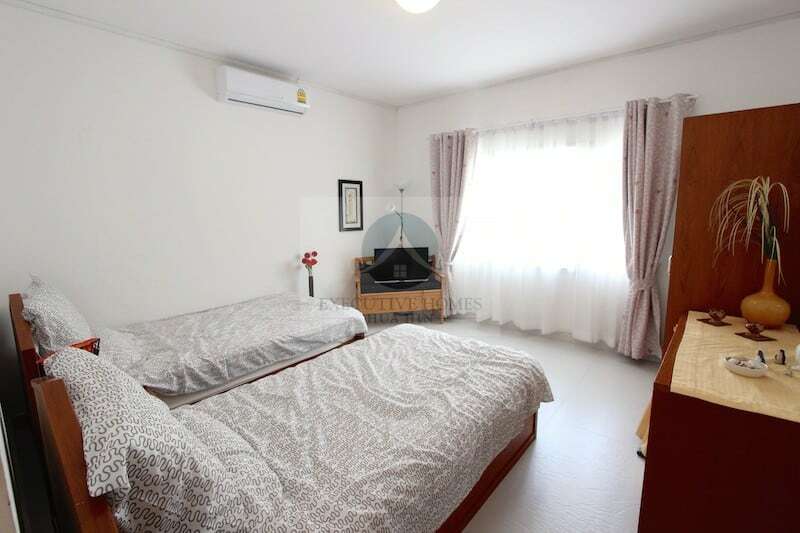 The home has a very comfortable, cozy feel and has just been completely redecorated and remodelled inside and out. 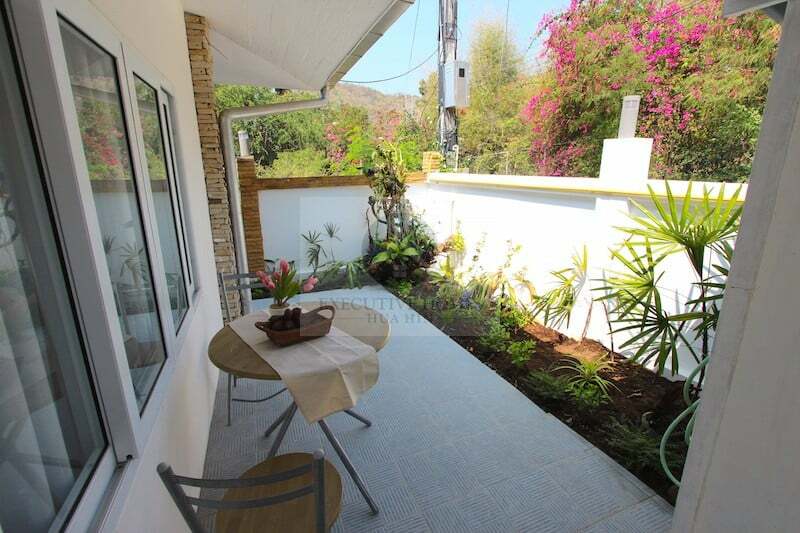 There are only 8 homes in the entire development, and there is a security gate at the entrance and a lovely common area garden for all neighbours to enjoy. 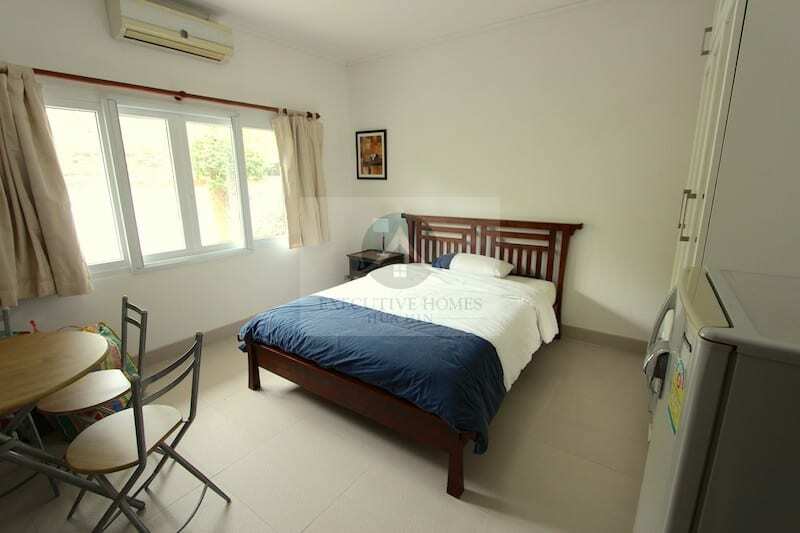 The area is in Hin Lek Fai, less than 10 minutes to town centre and within a quick bicycle or motorbike ride to many restaurants, shops, cafes, massage, etc. 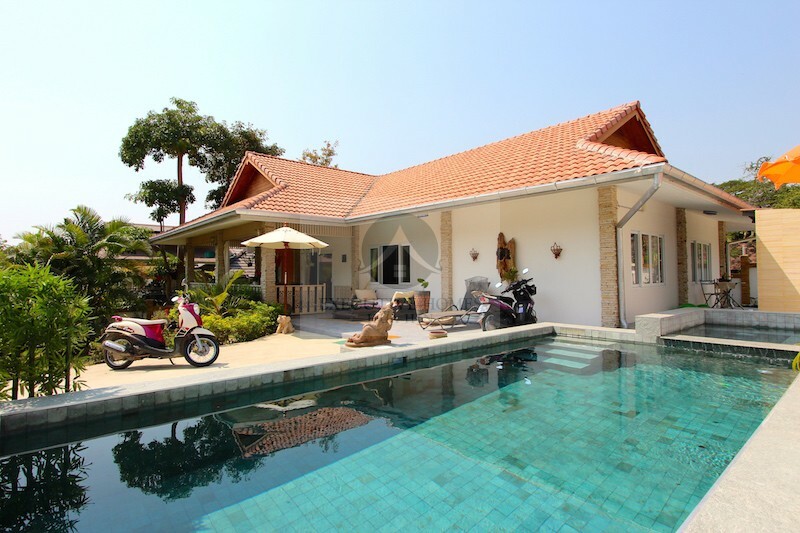 The home is available for short, medium and long term rentals.